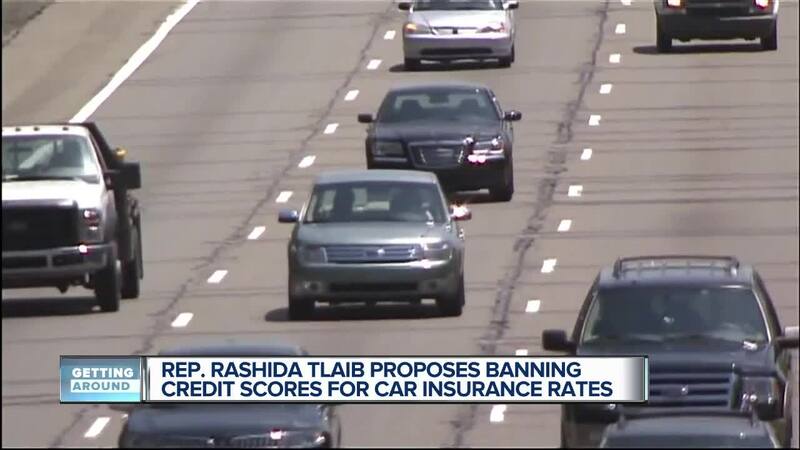 Congresswoman Rashida Tlaib is pushing to lower auto insurance costs. She introduced a bill that would block insurers from using a consumer's credit history when setting auto rates. So far, the bill has had 25 co-signers. 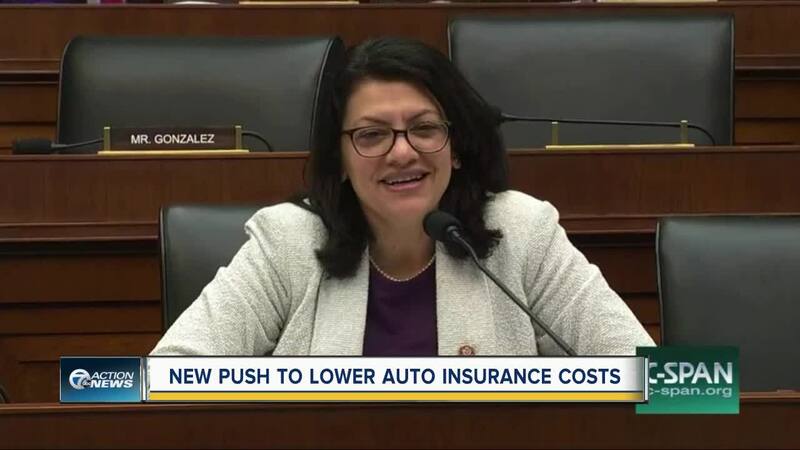 (WXYZ) — Congresswoman Rashida Tlaib is pushing to lower auto insurance costs. She introduced a bill that would block insurers from using a consumer's credit history when setting auto rates. So far, the bill has had 25 co-signers. Michigan's auto insurance rates have been expensive for a long time. Mayor Mike Duggan took his fight to Lansing to find a way to lower costs. Now, Rashida Tlaib is trying to make a change. In a series of tweets, Tlaib said the auto insurance industry targets working families and residents who don't have good credit. "They need to focus on driving record and history to base their rates, not some bias formula that hurts low income communities," she tweeted. The bill has several stages to go before we know the likelihood that makes it to a vote. One spokesperson for the National Association of Mutual Insurance Companies told Politico that policy decisions like this are "better handled by state lawmakers and insurance regulators that are closer to consumers and better understand their local marketplace."